I wanted to try some smart phone development. I started with Mac OsX in a VirtualBox got the Os installed on the virtual machine, but it wouldn’t boot for me after install. As I was fiddling with that on my Windows box to do iPhone development I thought this is way harder than it’s supposed to be. Then I thought let’s see how this compares to doing Android development. Went to the Android SDK site and got the SDK which integrates with Eclipse very easily. The installs are just a few clicks of a button and your all set. Of course they have a Hello world sample that you will have running in Android emulator in matter of minutes. The install instructions show how to setup different devices under the emulator etc. Now what about something more than just Hello world, the SDK comes bundled with all kind of samples, both controls and graphics along with more elaborate Google maps location based samples. It has plenty of stuff to get you going. The great thing is that the code is plain old Java so if you have done any Java or C# development you will feel right at home. I wanted to do something basic before going into any real development. 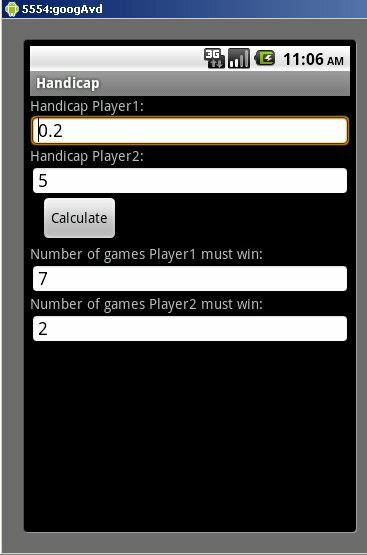 My idea is to create a simple calculator to calculate handicap score. I used to play pool and we would have a simple handicap system that needed to be referenced to calculate the race between two people that have been matched up. When Android project is created in Eclipse it will create a bunch of files, resources, manifest, etc. and the main Activity class. 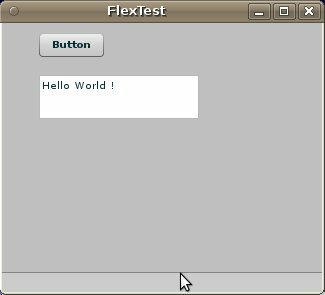 The Hello world sample creates control dynamically in code but that can be hard to maintain when your project increases in size. The way to do it is to declare the controls in a XML resource file and then reference it in code. I didn’t see a editor to handle the controls visually but I’m sure there are some out there. For a simple app the XML is found under res/layout/main.xml in my case it will look like this. Things to notice are the id’s of the controls they need to be unique and how the layout is done for each control you specify where it should show up relative to other controls. That way the manager rendering your view can order them and it will look pretty good. As I mentioned before the code is in java. The onCreate function is the main function of the activity, to get button click event it will be setup there. The rest is straight forward and activated when the user clicks the button. 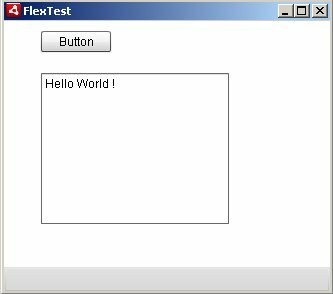 The controls are addressed by R.id.xxxx which is the resource id’s given to each control in the layout XML. The R mapping is created when the project is compiled. 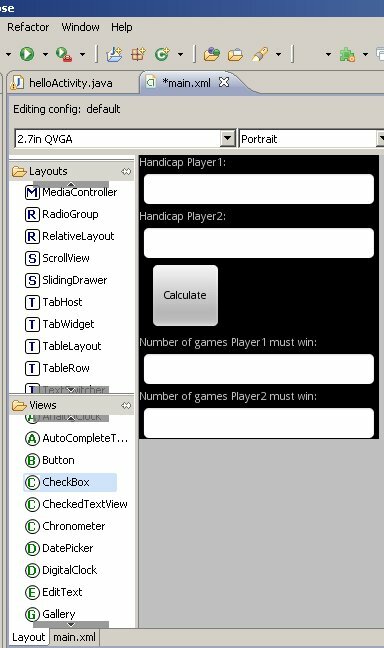 For this simple sample, the user input is retrieved and used to calculate handicap which is then presented back to the user in controls below.